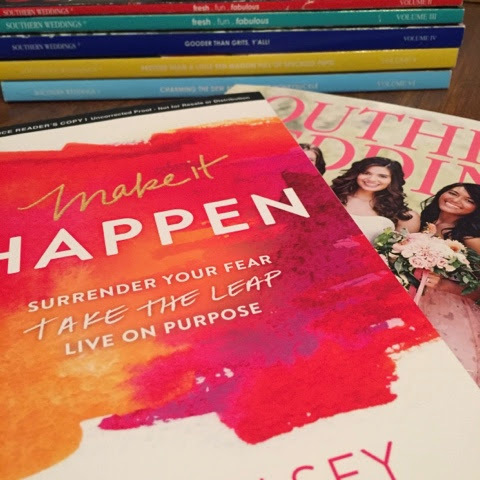 Meet the Magnolias: Favorites with my Favorites: LARA CASEY! 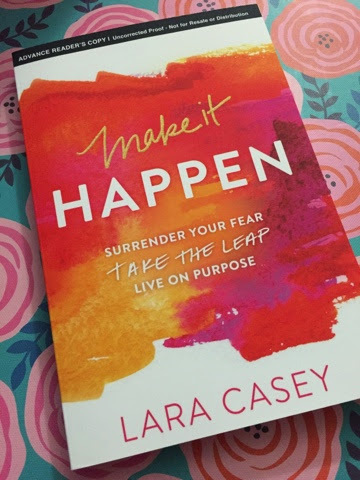 Favorites with my Favorites: LARA CASEY! I feel honored to be able to write this blog post, y'all. Seriously. If you've been a reader (or just a sweet friend) for any time at all, you know I love getting to know people based on their favorite things. I especially enjoy sharing my favorite people and their favorite things with you here. Hang in here with me...this one may be a lengthy one! 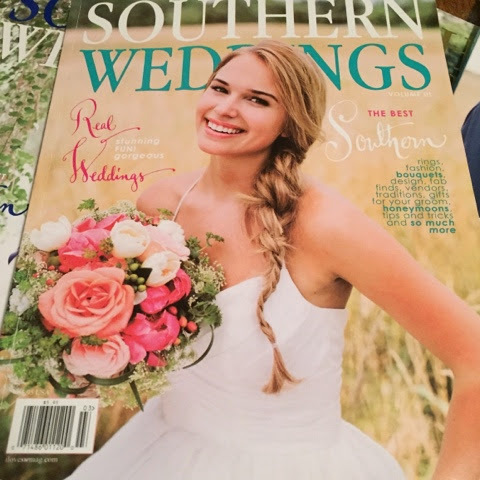 Through Southern Weddings and my addiction to following and connecting with people online, I found Lara Casey. I liked her on Facebook and followed her on Twitter. I sent her a friend request on Facebook, too...and obviously squealed when she accepted! Then I got Instagram and followed her there! I counted down to the launch of her redone website. Basically, I'm so FOR her and encouraged by her heart. Her group of friends is out-of-this-world talented and lovely. The way she appreciates her family, treasures her marriage to Ari, and loves being a mama to Grace is so beautiful and astounding. Why, though? Because her heart is surrendered to God and His plan for her. 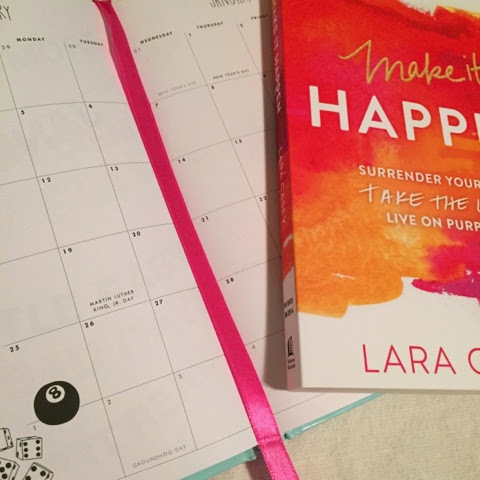 Lara has a passion to help others live their best life. Be sure to check out this post (WATCH THE VIDEO FOR SURE) and her shop for Powersheets (which I haven't used but a ton of other ladies can vouch for)! As with all Favorites with my Favorites posts, I asked her the same list of questions. However, since I'm SO thrilled, I added in a few more questions as well! Here we go! 1. Who is your favorite artist/musician/band? I love Chris Rice's Hymns album. 2. Where is your favorite place to visit? Anywhere where I'm with people who love God. It could be at church, in my living room, or out at dinner -- anywhere we are making much of Him. 3. What is your favorite food? The avocado is one of God's masterpieces! 6. What is your favorite store? Whole Foods. We eat their salad bar for dinner at least once a week and they have free snacks for kids! 7. What is your favorite beauty product? I recently changed to all natural products, which was a big switch for me. I love One Love Organics face wash.
9. What is your favorite book? The Bible. 10. What is your favorite blog/website? 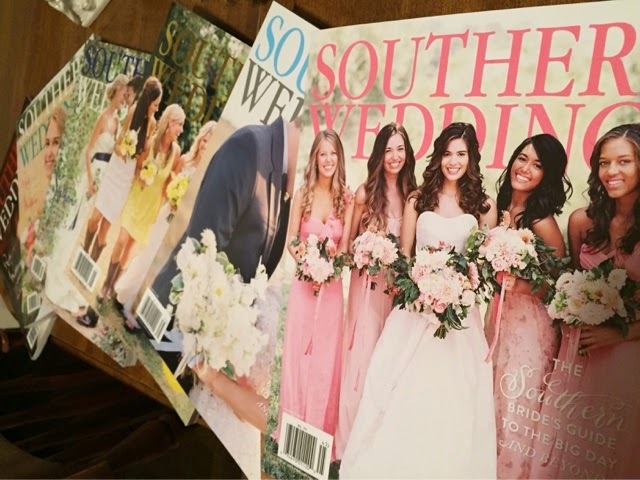 I may be biased, but I truly do love reading Southern Weddings each morning. 11. What is your favorite season? Winter -- it's cozy and celebratory! 12. What is your favorite phone app? The YouVersion Bible app. 13. What is your favorite thing about marriage? That God can make the impossible possible. We can't change other people, but He can. 14. What is your favorite thing about being a mama? Seeing the world through Grace's eyes makes me feel so much more joy and wonder. It makes me praise God more! Lara was so kind to share her precious book with me early. Am I done reading it? No, for two reasons. 1. The time has flown past! 2. I was scared, y'all. I know I want to do what matters. I know I want to make it happen. I just don't know what IT is yet! This book is a gem. You're going to want to order it ASAP. Like Lara always says, "There's nothing magical about January 1." It just happens to be when we choose to have a fresh start. What a perfect tool to assist in that! 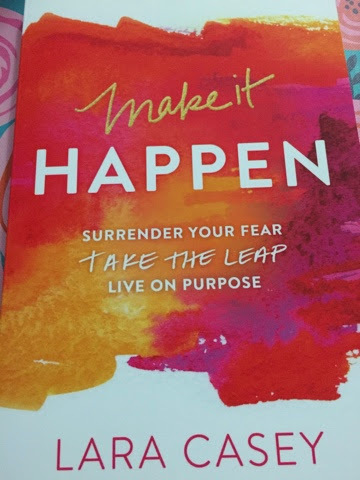 What I have read so far has encouraged me and made me feel like I'm brave enough to do it - whatever it is. I know God has a plan for me! My biggest thanks and adoration to Lara! I know that you aren't perfect, no matter what social media looks like. I'm thankful to God that you are in my life. I may never be in your inner circle, but I'm GLAD that God used one little magazine dream for so much more. Never stop sharing the truth and shining the radiant love and grace of God. So proud of you for this book, sister. LOVE you so much. HAPPY BIRTHDAY! Thank you so much, friend! I am so grateful for you and praying your year ahead is joyful!